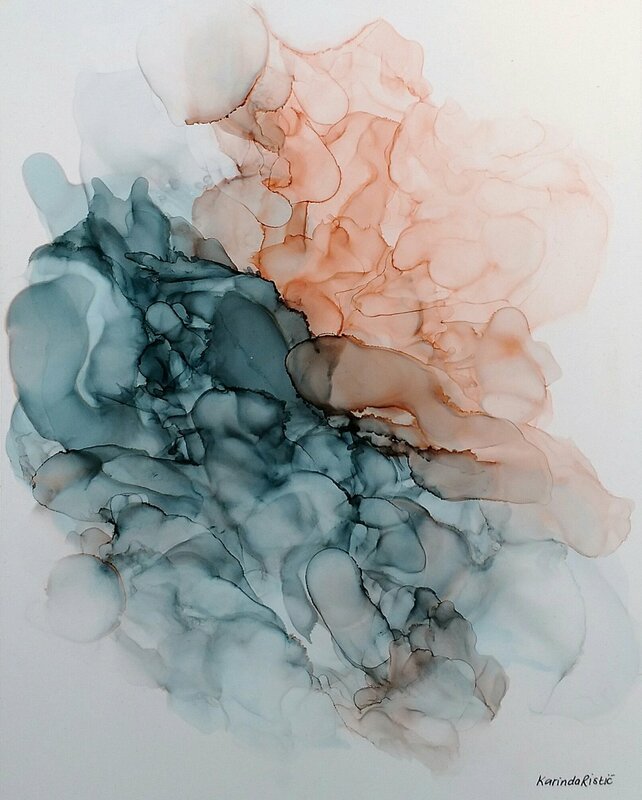 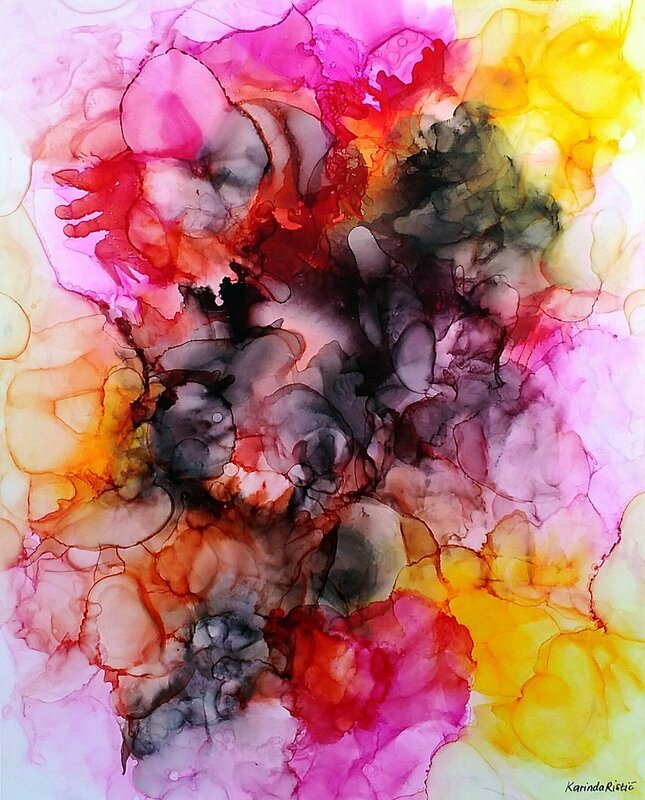 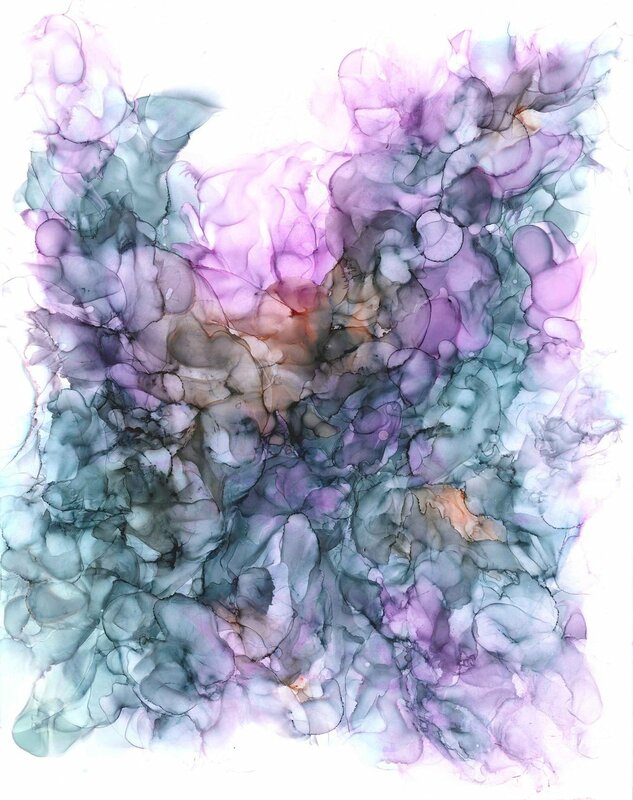 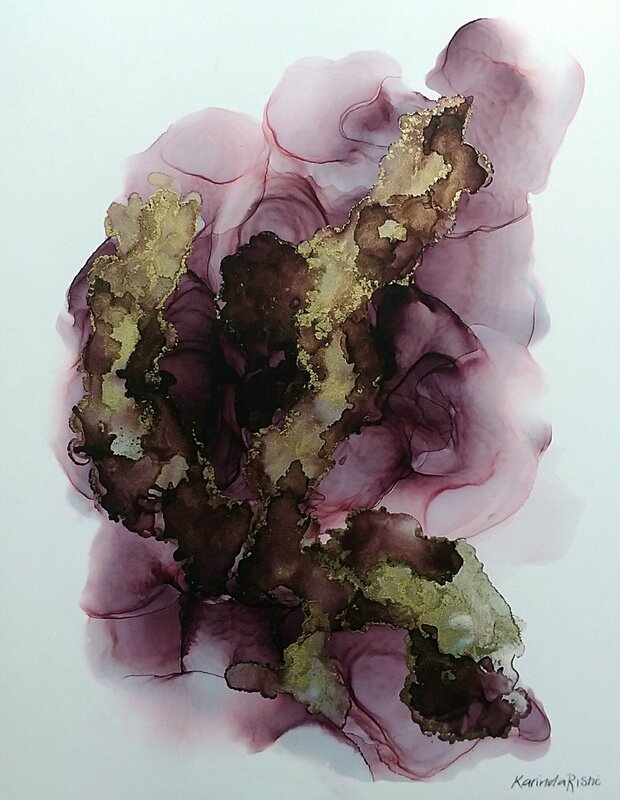 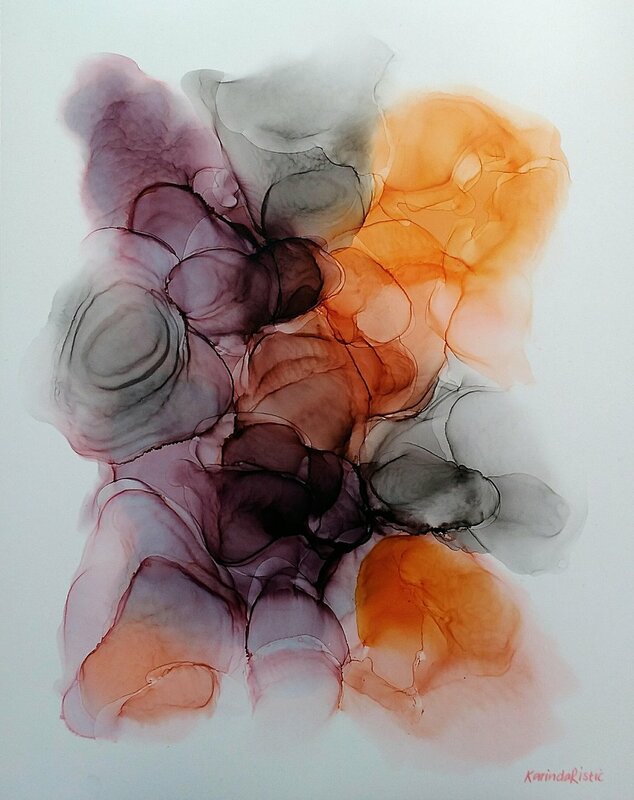 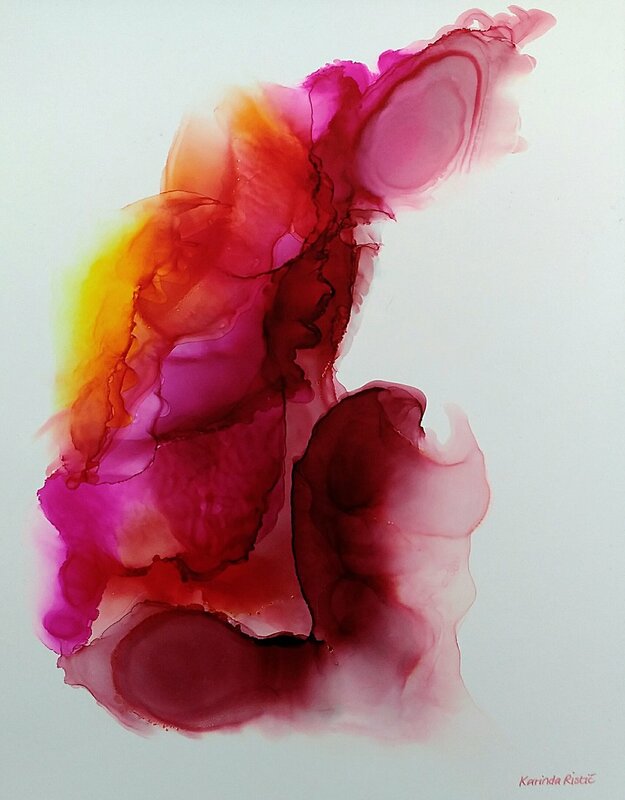 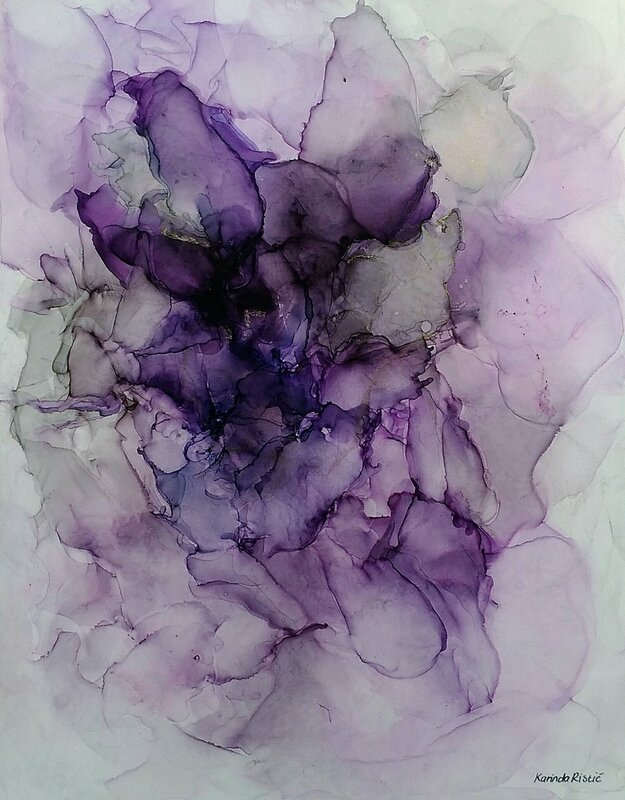 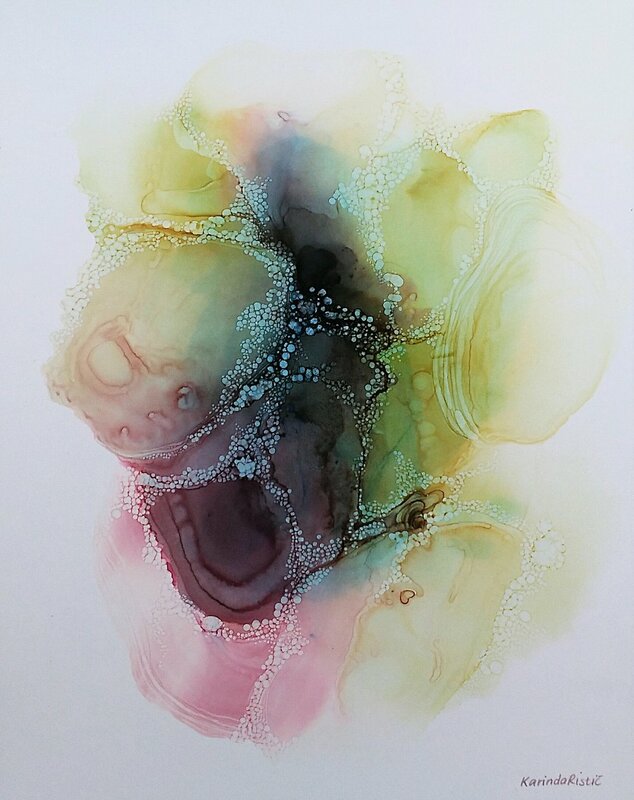 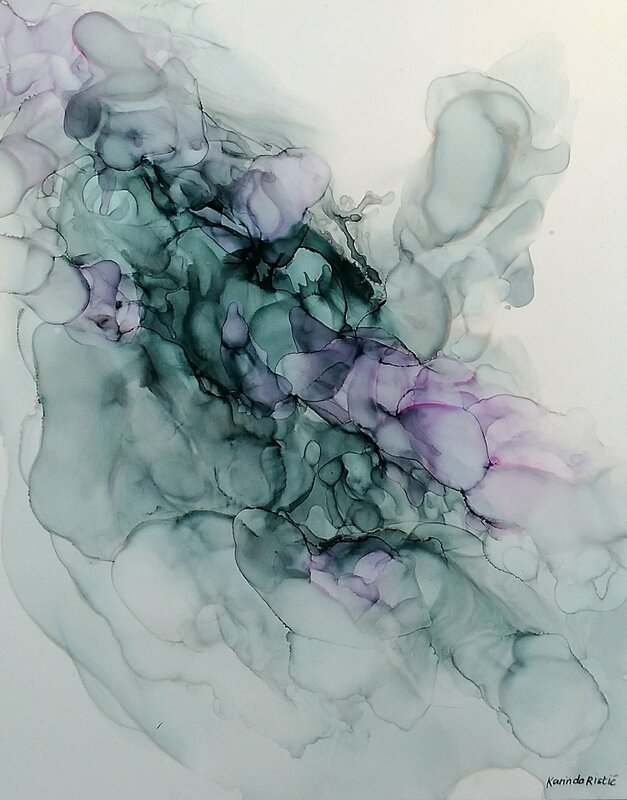 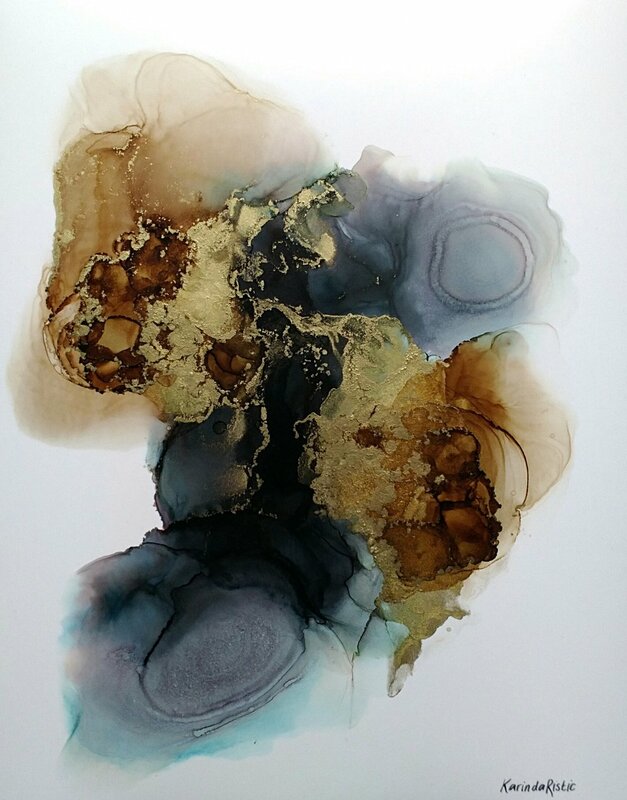 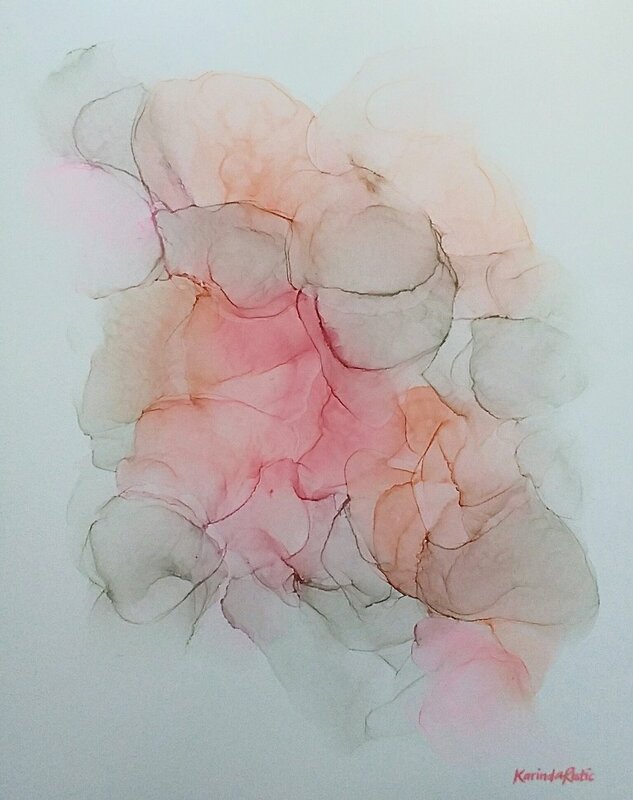 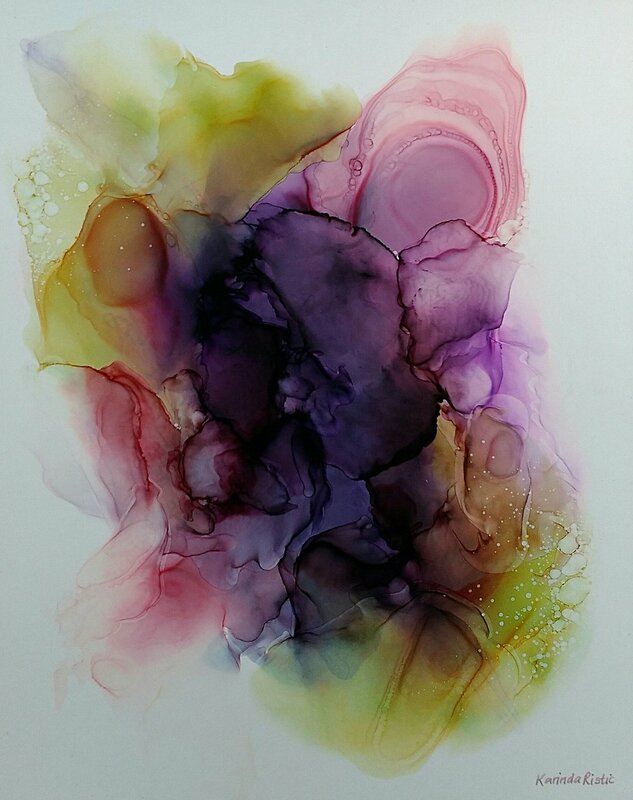 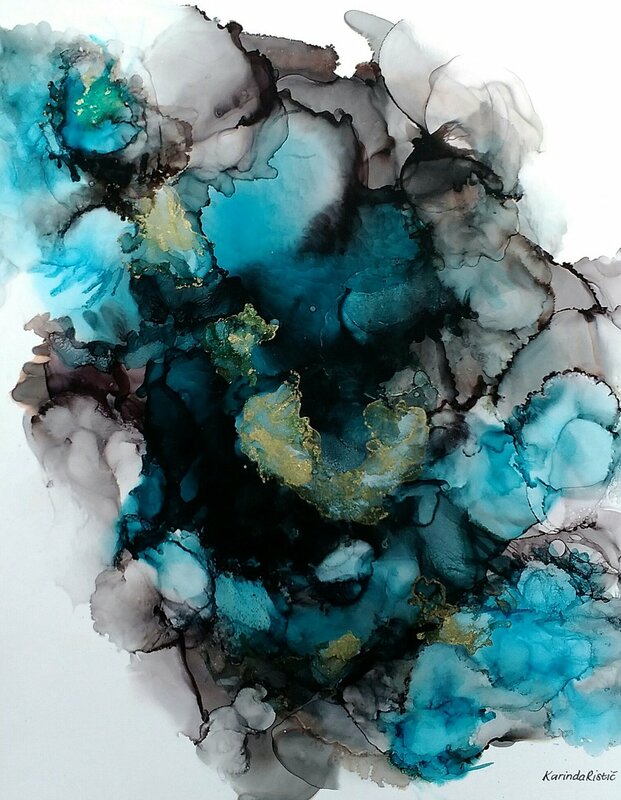 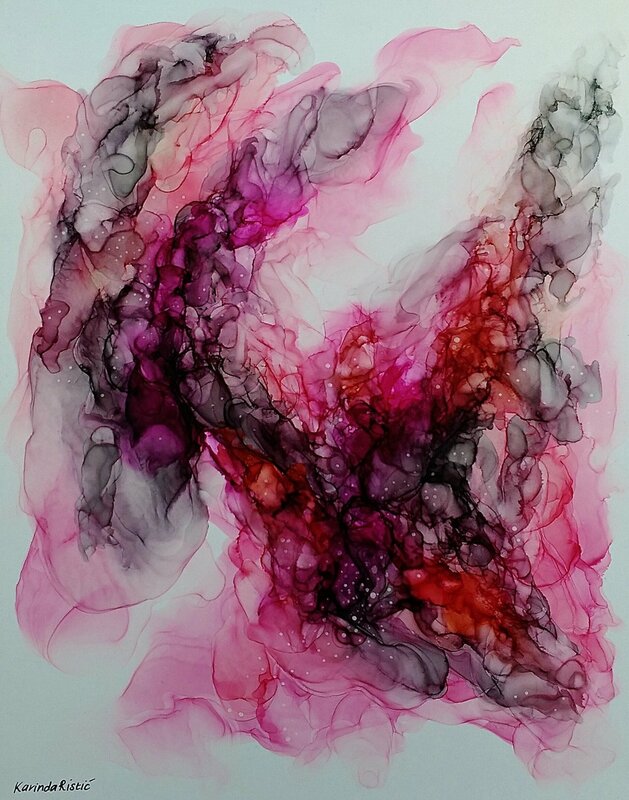 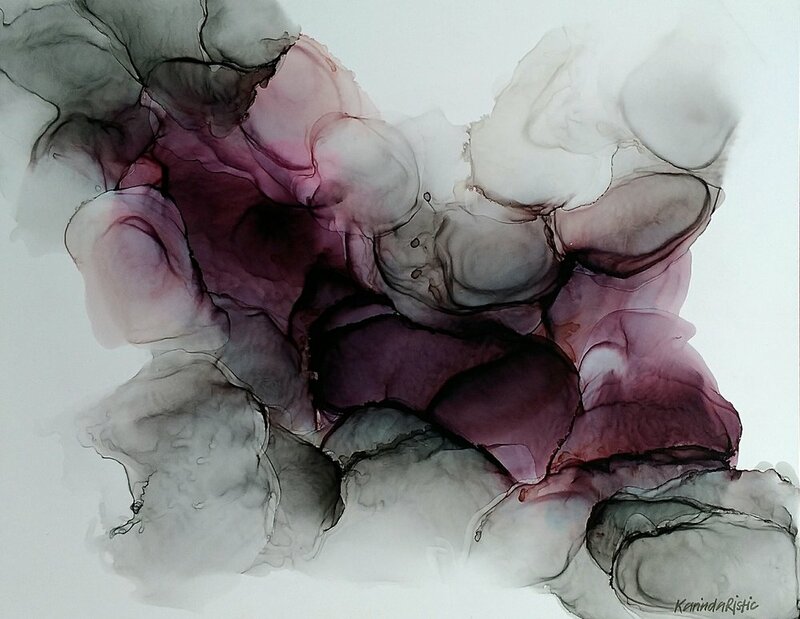 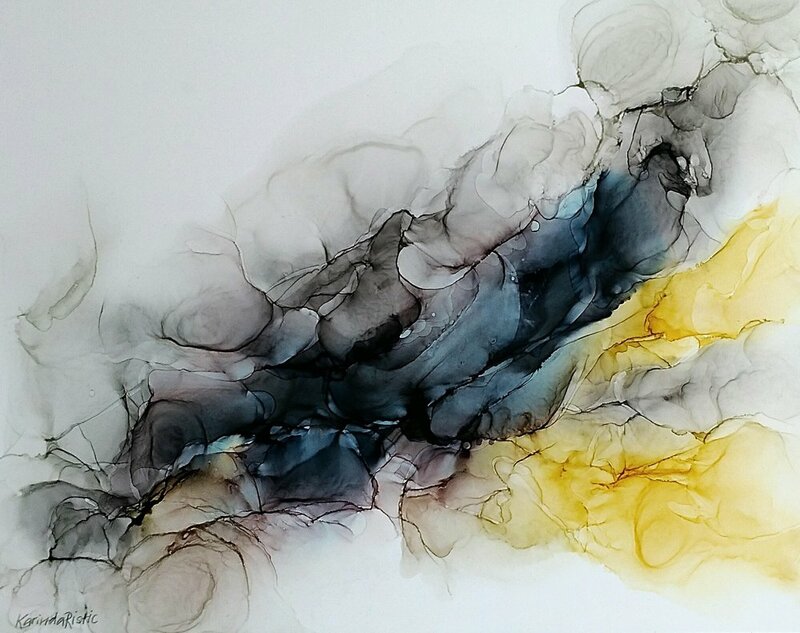 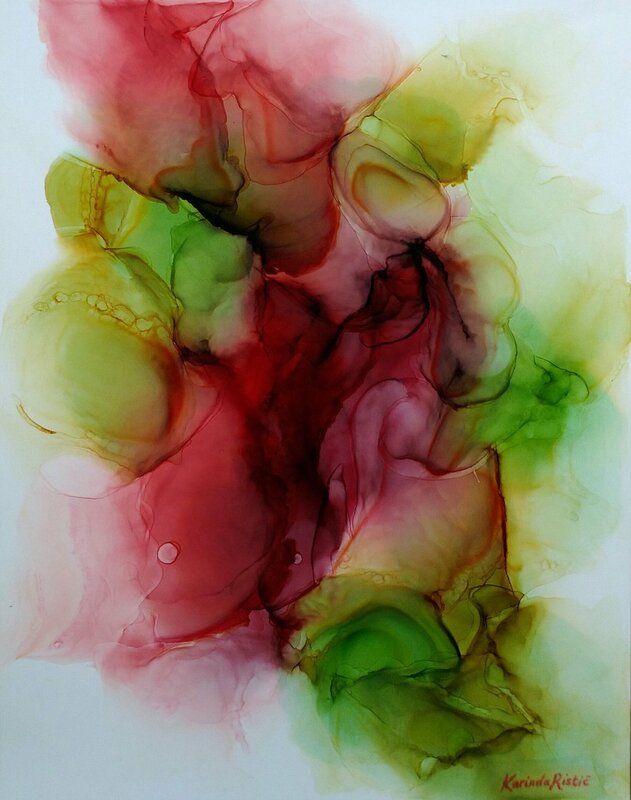 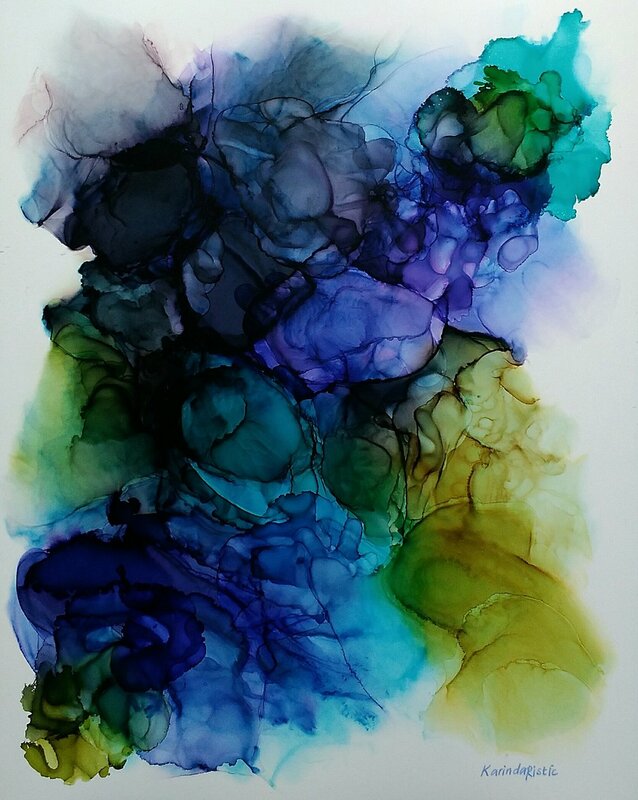 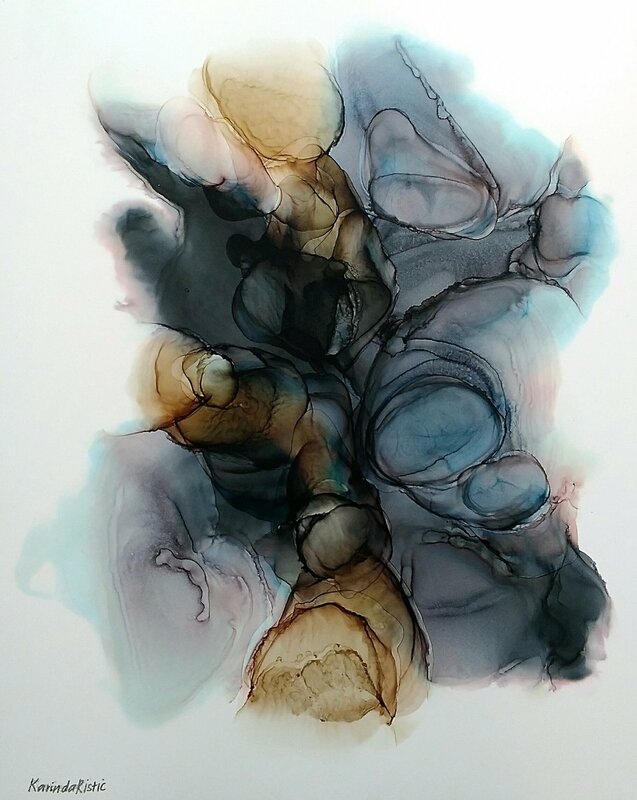 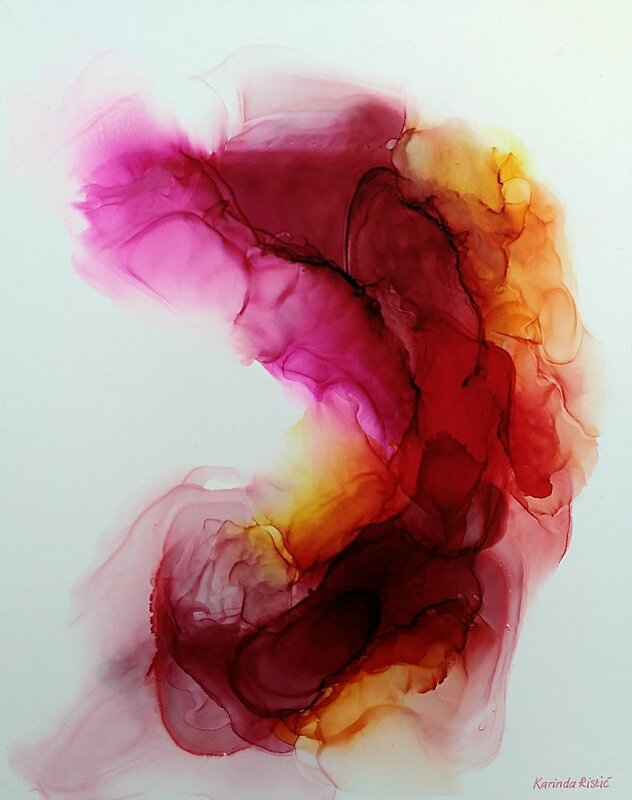 The Art of Flow is an original series that was created with alcohol inks. 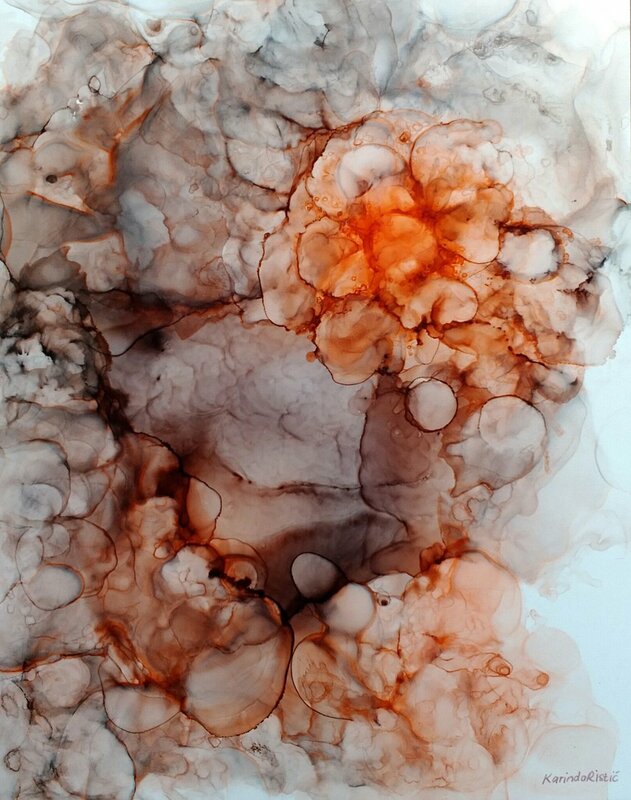 Each artwork speaks about life and our inner emotions. 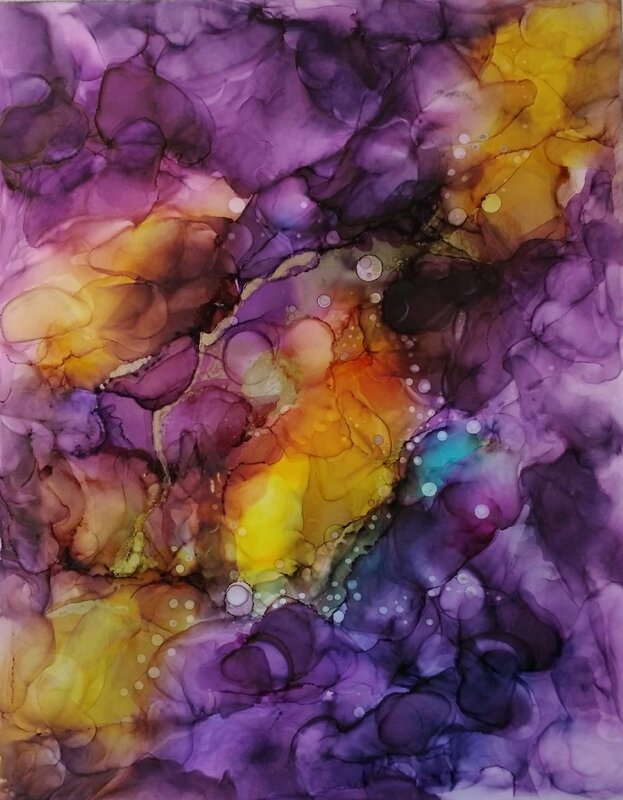 It provokes our feelings, whether those feelings are joyful, energetic or a sense of clarity. 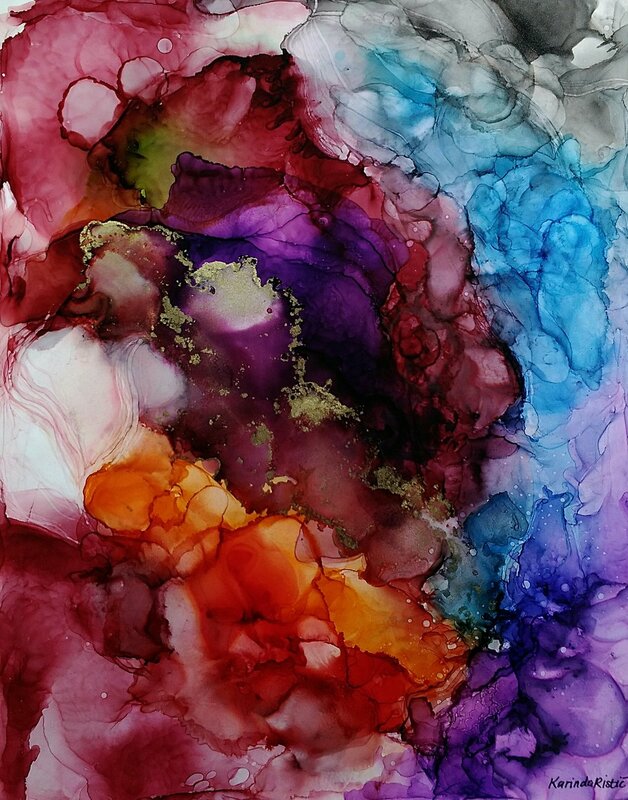 The colours and vibrancy also play a role in which feelings are being provoked. 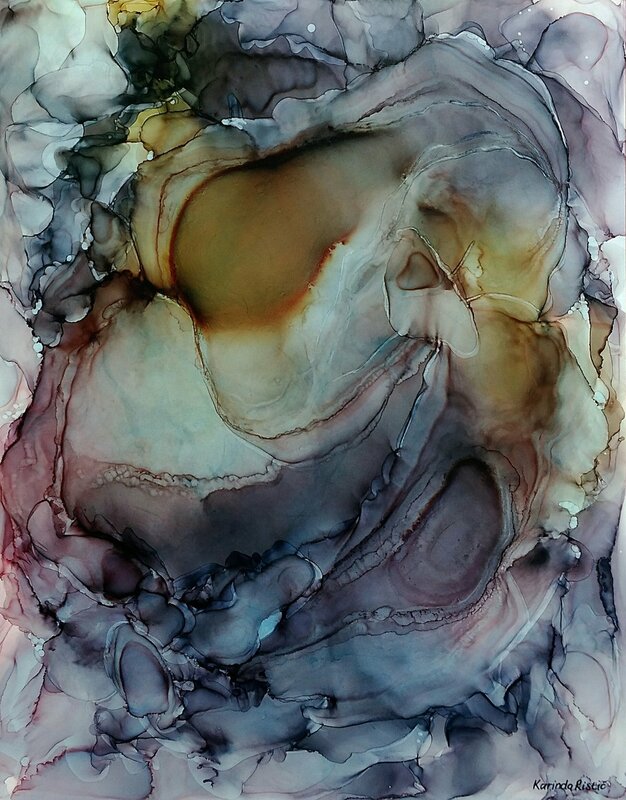 This is the beauty of abstract art - we all see and feel something different when we view the work.